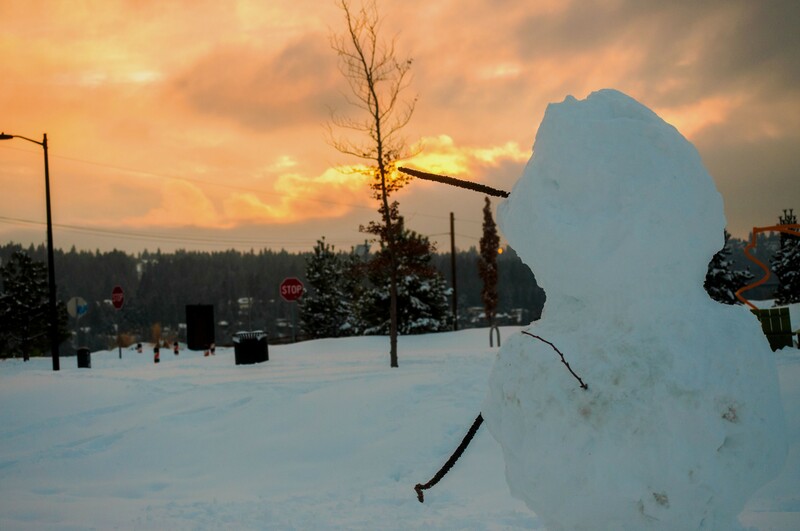 We might be looking at another snowy Spokane winter. Dry Fly, the distiller of some of my favorite whiskey, is celebrating their 10th anniversary today. There will be drinking involved. InHealth: The Zika virus could be used to treat brain cancer — exactly the sort of crazy rogue medical treatment that Dr. Gregory House would use if he were still practicing medicine. A Lake City High School student was arrested for making threats against other students on social media while posing with a gun.